The 30A Company and The St. Joe Company proudly hosted seven-time GRAMMY award-winning trio Lady Antebellum for the inaugural 30A Sessions concert, presented in partnership with Coastal Living. 30A Sessions was held at WaterColor LakeHouse on Saturday, October 28, 2017. 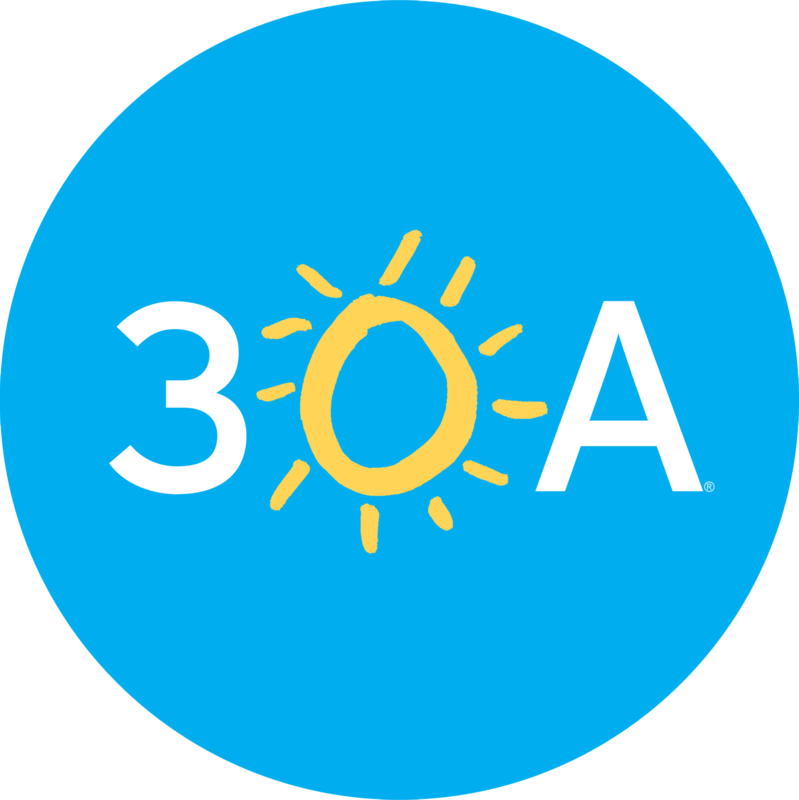 Watch this page for information about more 30A Sessions coming soon! 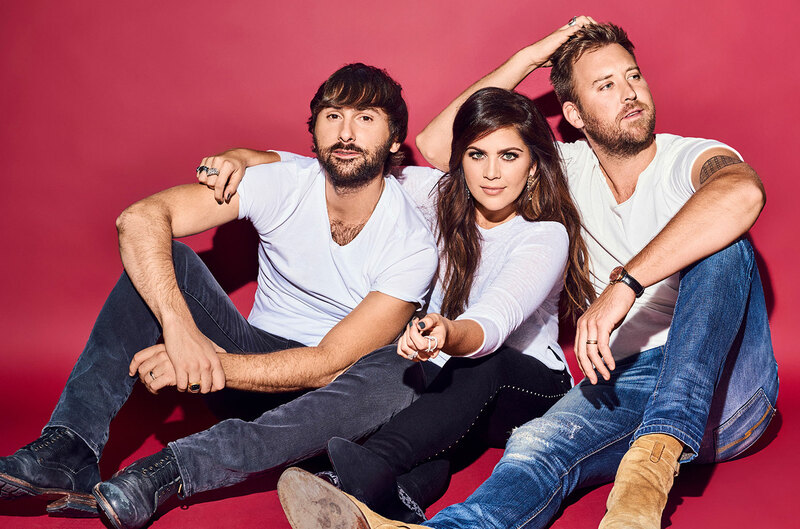 Lady Antebellum has sold over 18 million units and had nine No. 1 singles on the country charts. They have won seven GRAMMY awards (including both Record and Song of the Year for “Need You Now” in 2010), and they were the first artists in the history of the CMA Awards to win Single of the Year in back-to-back years. The WaterColor® resort is a vibrant beach resort and residential community that eases into its natural surroundings with Southern simplicity and grace. Tucked between the beautiful beaches of the Gulf of Mexico and Western Lake, a natural 220-acre coastal lake, WaterColor is rich in natural beauty and includes a diverse collection of award-winning amenities, activities and events. Stay at WaterColor Inn, the only beachfront Forbes 4 Star and AAA 4 Diamond boutique hotel in Northwest Florida or choose from a wide selection of one to seven-bedroom homes available in the WaterColor community. WaterColor LakeHouse is a breathtaking 3,700-square-foot lakeside venue with cedar-lined walls and a trio of custom sphere chandeliers. WaterColor LakeHouse and the adjoining BoatHouse are separated by a spacious outdoor pool and deck and overlook Western Lake. WaterColor LakeHouse will serve as a magically intimate setting for 30A Sessions, limited to about 300 VIP guests. WaterColor BoatHouse will serve as a VIP area for the event. Although tickets for our inaugural 30A Sessions concert starring Lady Antebellum sold out online in less than two minutes, we were thrilled to be able to broadcast the concert real-time, live from WaterColor LakeHouse. Watch this page for info about future shows and live broadcasts!